The Broadway musical Once, which just earned 11 Tony Award nominations, will launch a national tour in 2013. Once opened on March 18 at the Jacobs Theatre, after a successful off-Broadway run at New York Theatre Workshop. Dates and cities for the national tour have yet to be announced. Stars Steve Kazee and Cristin Milioti and cast member Elizabeth A. Davis all earned Tony nods, with the show nominated for Best Musical as well. Featuring a score by Glen Hansard and Marketa Irglova (who won Academy Awards for the Once song “Falling Slowly”) the show is set on the streets of Dublin. Over the course of one fateful week, an unexpected friendship and artistic collaboration between a street musician (Kazee) and a Czech immigrant (Milioti) quickly evolves into a powerful but complicated love story. 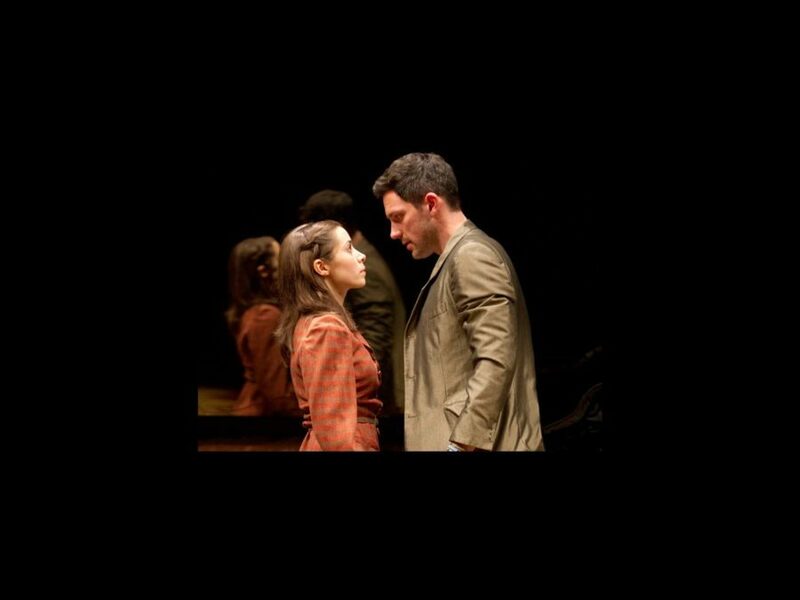 Once features a book by award-winning Irish playwright and screenwriter Enda Walsh, direction by John Tiffany, movement by Steven Hoggett and music supervision and orchestrations by Martin Lowe, all of whom are now 2012 Tony nominees.